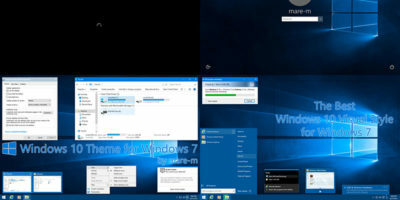 While Applocker is a useful feature that allows you to block specific programs in Windows, it comes with one caveat – it is only available in Windows 7 Ultimate and Enterprise edition. Those who are using Home or Starter edition will not be able to use this app. 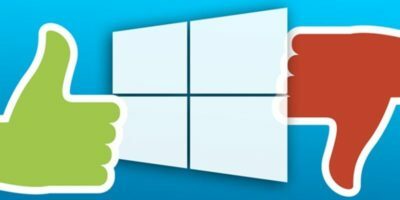 In that post, we will show you how to restrict applications without using Applocker, so you can use it in the Home or Starter edition. 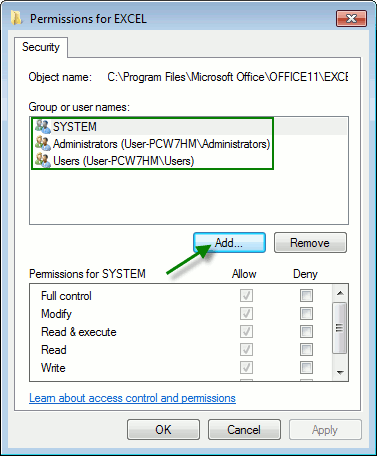 Note: For this to work, you will need a user with administration rights different that the one you want to block. There is no need to have more than one administration account in a machine. In this example the account we are going to block is a normal user. If you are thinking about controlling the usage of some applications by an user, the first step is not granting more than the necessary rights, so check what kind of account is. The first thing we have to do is login to the administrator account. 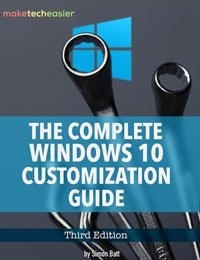 By default, Windows creates the first user as administrator, so you just have to login to the first account that you have created. 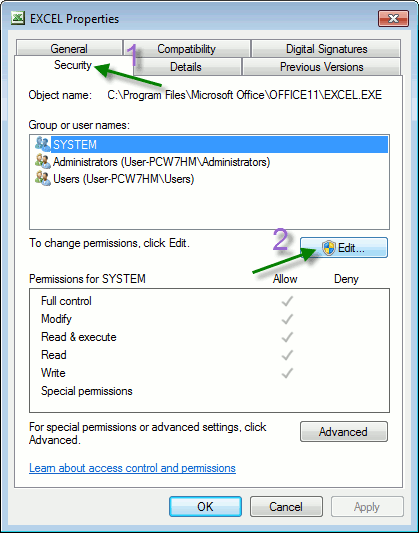 We are going to use file system permissions to block Excel 2003 for an user named “User“. 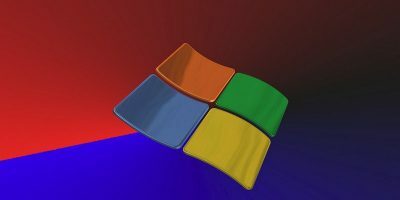 This technique can also be used in Windows Vista and XP. Go to C:\Program Files\Microsoft Office\Office11. 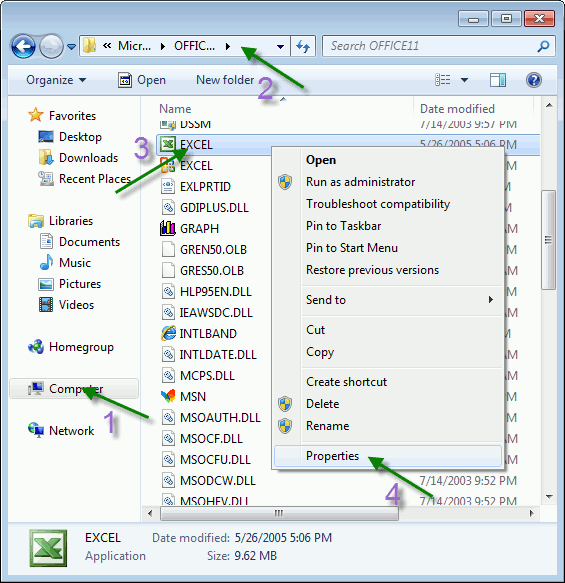 Right click on the Excel launcher and select “Properties”. 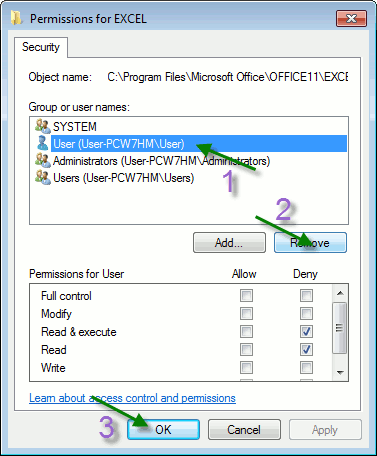 We need to change the permission for a specific user. Since its name is not in the list, we will have to add it in. Click the “Add” button. Highlight the newly added “User” entry. 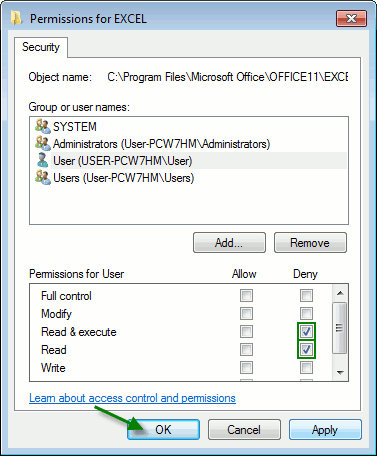 At the bottom pane, check the permissions that you allow/deny to the user. What we are going to do here is to deny the user from opening it, so we check the box “Read & execute” under the Deny column. 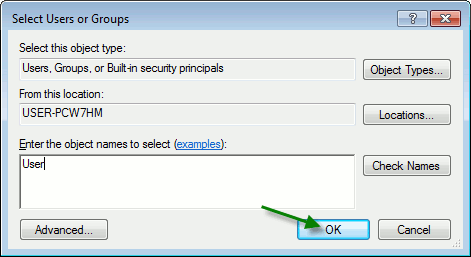 Once that is done, press OK.
You will see a Windows Security prompt. 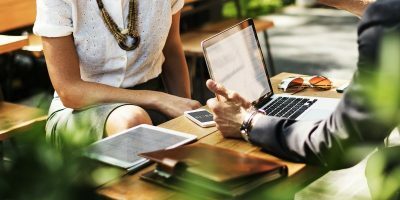 It informs you that if a user belongs to two groups, one with “allow” permission and another with “deny” permission, the deny permission will take precedence and prevent the user from using the app. Click Yes to continue. That’s it. When logged in to this “User” account, the following message will appear when you attempt to open the Excel application. 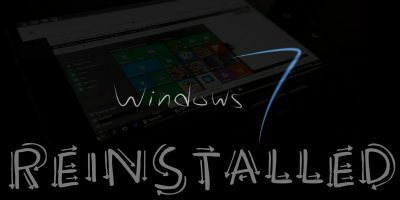 Do you know any other method to control software usage for Windows 7 Home or Starter?